– Deepen your understanding of English for the service industry by doing the large number of exercises. – Get familiar with the tourism and restaurant industries through over 100 dialogs about various kinds of situations. – Strengthen your listening comprehension by doing lots of listening training. – Understand certain English items by referring to a great number of colorful pictures. – Improve your speaking skills by frequently doing the Pair Work. – Enrich your vocabulary by studying the “Words and Phrases,” “Word Power,” and “Phrase Focus” sections. – Learn the essential grammar through simple sentences and clear charts. 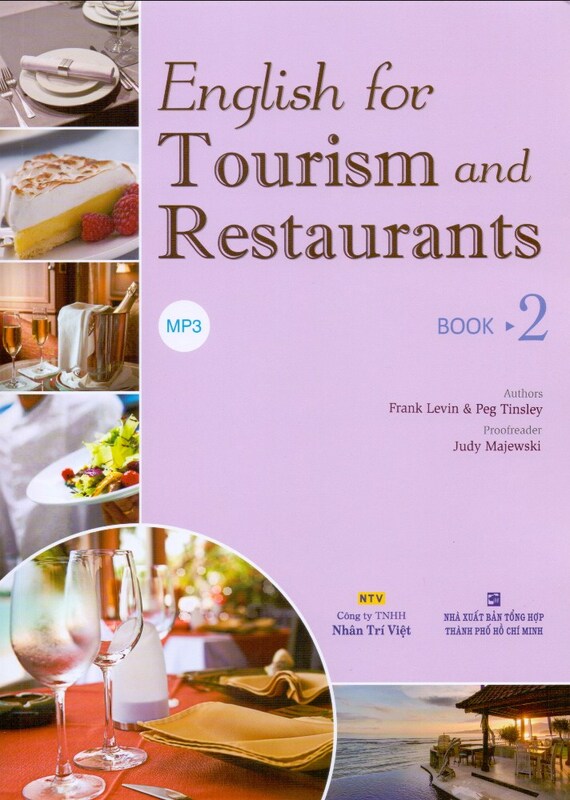 English for Tourism and Restaurants is specially written for those who want to enter the tourism industry or the restaurant industry. As an employee, you should speak and behave in a very polite way. By studying this book, you will improve your English for these professional fields. 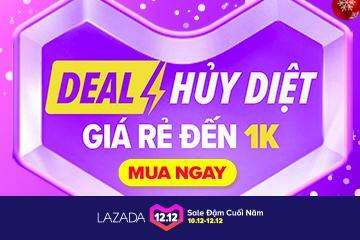 Bạn đang thắc mắc không biết mua sách English For Tourism And Restaurants – Book 2 (Kèm Đĩa MP3) ở đâu giá rẻ? Tại TPHCM hay ở Hà Nội?